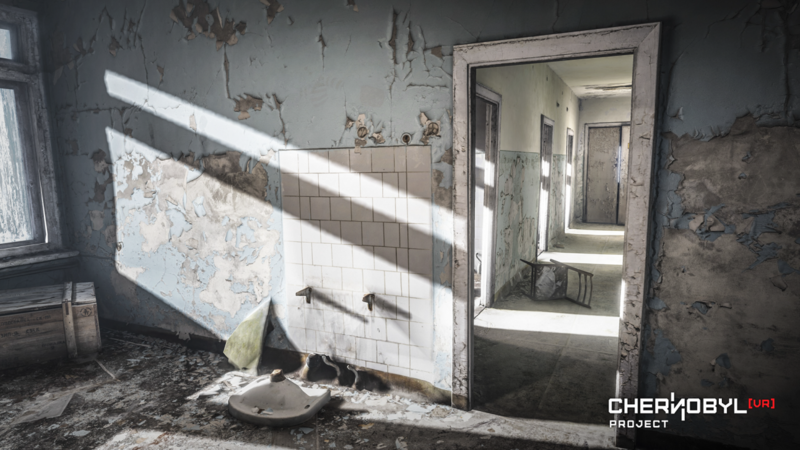 Chernobyl VR is a documentary experience by The Farm 51 and Carbon Studio. 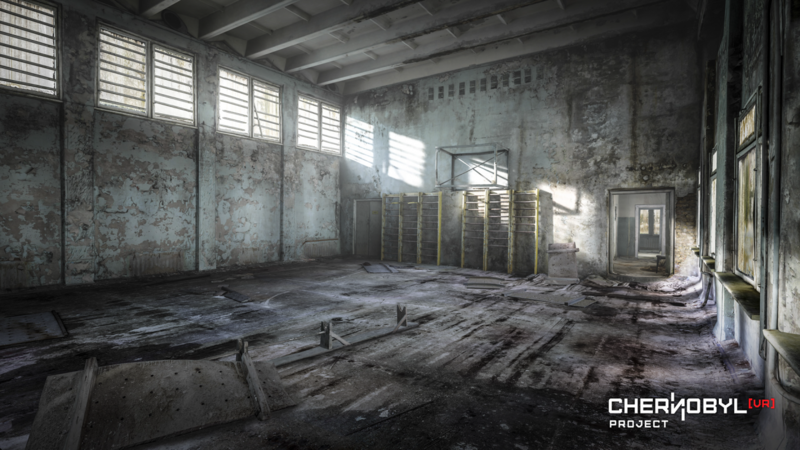 The F51 team traveled to Chernobyl and created scans and photographs of the abandoned city. 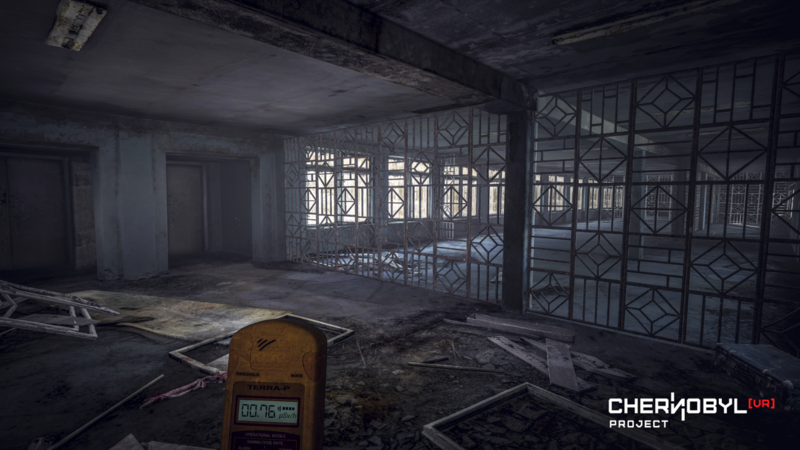 Our contribution was creating and implementing mechanics of interaction with the digitally reconstructed environment. 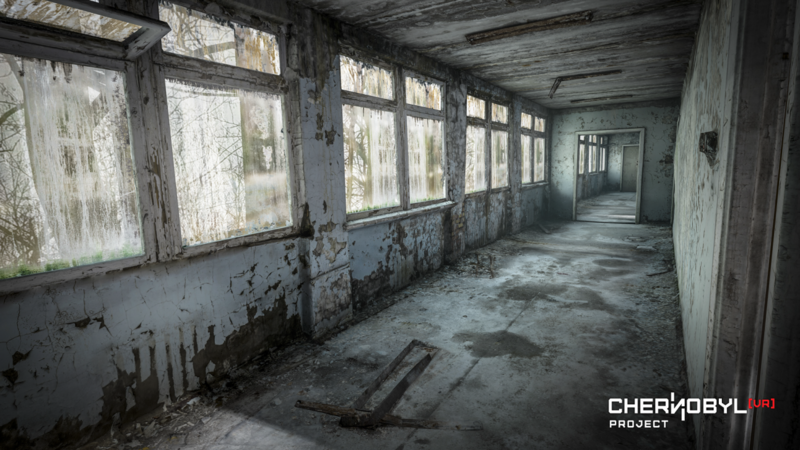 The task was accomplished in Unreal Engine 4. 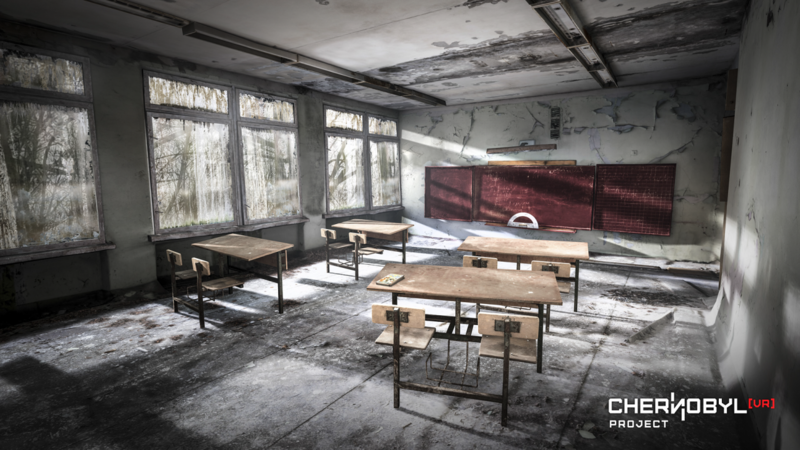 The project’s purpose is to educate users about the 1989 nuclear reactor explosion and allow them to explore the city of Chernobyl in the comfort of their own homes. 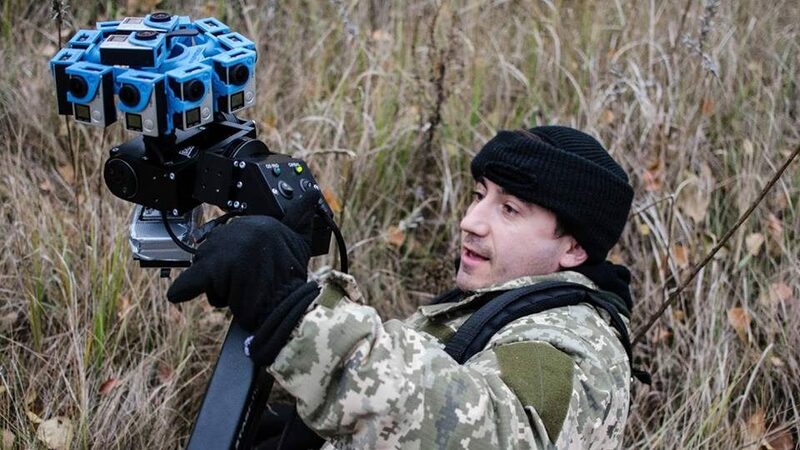 It is available for all major VR sets.